Epic Games has just released their first teaser for the upcoming season 7 of Fortnite Battle Royale. Typically these teasers span over three days so we can expect to see the final reveal on December 5. The first teaser is incredibly simplistic and straight to the point. 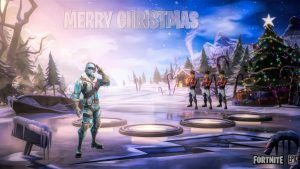 Filled with only ice blue and white colors, Fortnite Season 7 will not be all colorful and Christmas-themed as some may have thought. Although no doubt homes. 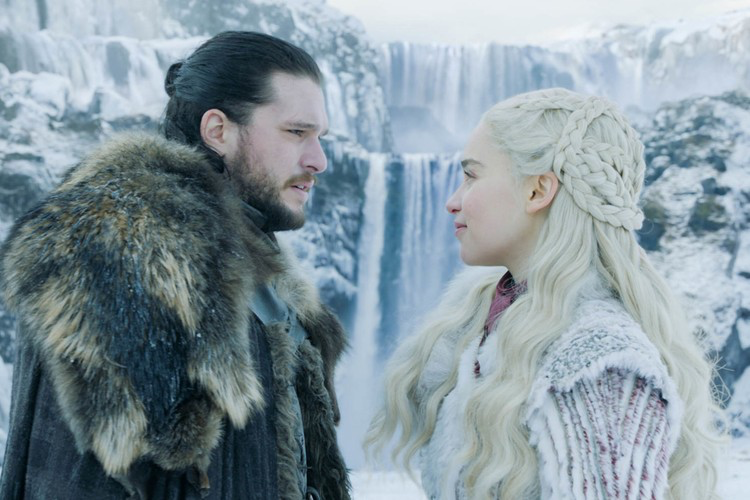 Fortnite Season 7 will be filled with white harsh snow and judging by the first teaser, not the fun kind either. 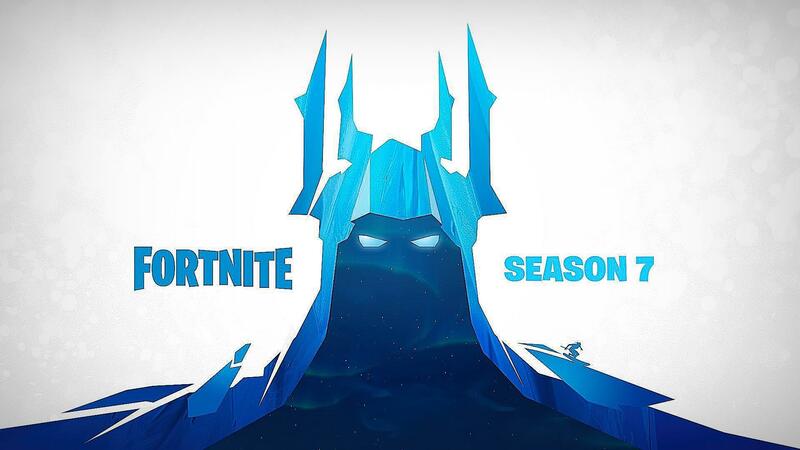 The silhouetted figure will quite possibly be the season 7 Battle Pass tier 100 Skin, with the whole scene looking vaguely sinister and dark. You may also notice on the right-hand side under the season 7 text, a man skiing. Could we be observing a new vehicle this season?